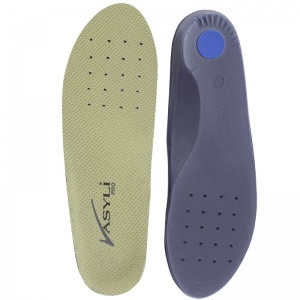 Vasyli Insoles are designed to combat the hardships of everyday life. 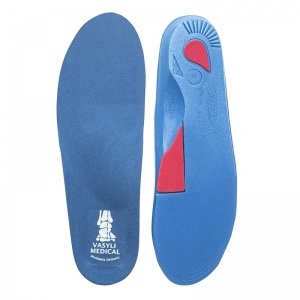 Our feet were designed for soft surfaces that would give when we took a step, reducing the impact and stress on not only our feet, but our lower body as a whole. 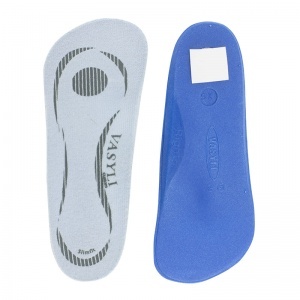 Vasyli Insoles are designed to combat the stress that this places on our feet, helping to realign our legs and feet and reduce the strain this places on our ligaments and tendons whenever we walk. 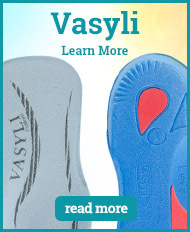 Vasyli was founded back in 1979. 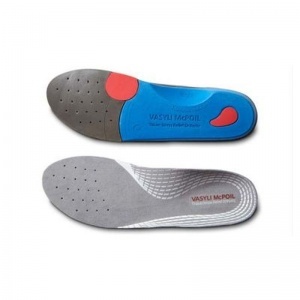 Their focus is on helping mankind to rediscover their footprint, something that is being eroded away due to the hard surfaces that we are walking on daily. 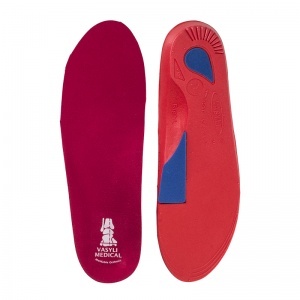 This forces the feet to turn and roll, providing strain and damage to not only the tendons and ligaments in the feet, but also throughout the lower body as well. 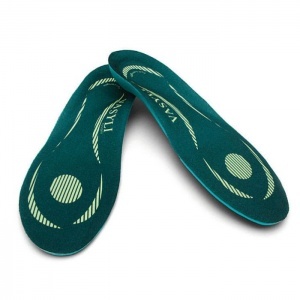 There is particular strain on the hips, knees and ankles due to this pronation. 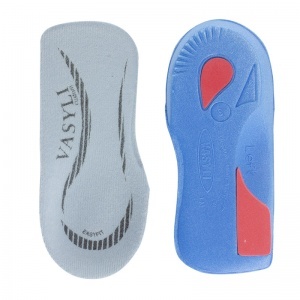 Vasyli Insoles were developed to help correct the positioning of the foot. 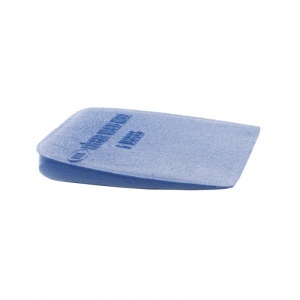 The insole provides a barrier between the foot and the ground, providing a surface that will give on the impact rather than pushing back with equal force. 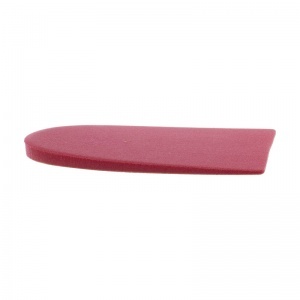 This stops are foot from then adjusting its position due to this pressure, which therefore helps to encourage a natural walking position. 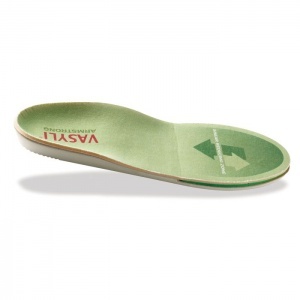 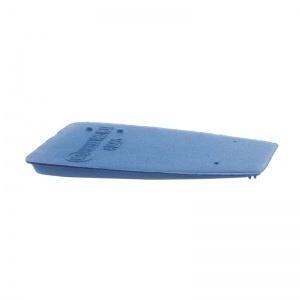 There is a wide range of Vasyli Insoles available through Shoe Insoles. 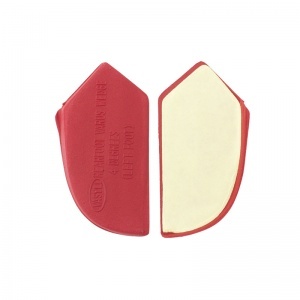 There vary in style and sizes, with full length or heel wedges available - and anything in between. 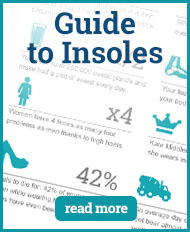 This means that the feet are given the right support that suits your daily use and are protected from the shock of everyday activities such as walking down the street. 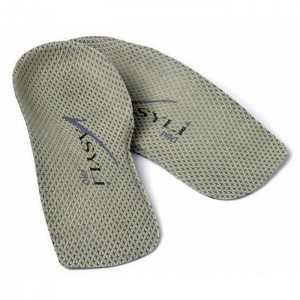 The Vasyli Insoles are also available in a range of sizes to ensure you get the size that fits you the best. 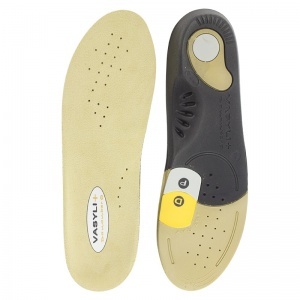 If you require more information about the Vasyli Insole range here at Shoe Insoles, please contact our support team on 020 7501 1102 or send a message via the contact page on this site.